His ability to make the subjects of his documentaries reveal how strange they are has made his name. But Louis Theroux says he never sets out to turn someone over. Now in its fifth year, the Best Translated Book Awards (BTBA) fiction longlist highlights 25 translated works of literature published in the United States in 2010. The longlist represents authors from 19 countries writing in 12 languages. Picador is teaming up with The Reading Agency and Mumsnet to give away 2,500 copies of the paperback of Emma Donoghue’s Man Booker shortlisted novel Room. The philosopher, author and life peer Baroness Mary Warnock has said closure of her local library, Sydenham Library, would be “barbarism”. “A good local bookstore is like a good local bar, where everybody knows your name,” jokes Sue Zumberge, manager of St. Paul’s Common Good Books. 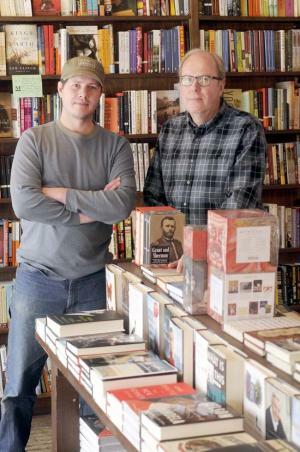 Zumberge is among managers and owners of Twin Cities-area independent bookstores surveyed by the Pioneer Press this month who are optimistic in this new year. They want book lovers to know their stores are alive and well and were not affected by year-end closings of three used-book stores in Minneapolis and Anoka. They’re also fighting the misconceptions that brick-and-mortar independent bookstores are dead and print books are doomed. The numbers refer to the books he was designing before and after the girls’ births. Like the other 98 books Mr. Grootens has produced in the last decade, they are numbered in chronological order on page 2 of his new book, titled “I swear I use no art at all: 10 years, 100 books, 18,788 pages of book design.”In it, he describes the process of designing each book and the evolution of his career as a designer partly in words, but mostly visually, in maps, charts, grids, infographics, indices and so on. 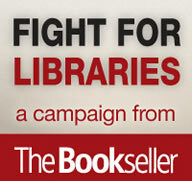 Despite ever-increasing caution on the part of the book industry, publishing a book has never been easier. Between the recent explosion of e-reading devices, generous royalty rates from online retailers and enticing tales of six-figure incomes, self-publishing is becoming an attractive option for many aspiring authors. 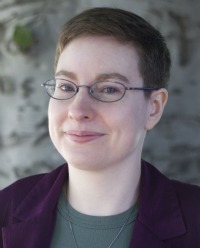 Frustrated by the slow, conservative pace of traditional publishing, writers are abandoning their agent search in droves to stride out into the Brave New Publishing World. But as they weigh the financial pros and cons of self-publishing, there’s one potentially lucrative market that do-it-yourselfers often overlook: foreign rights sales. 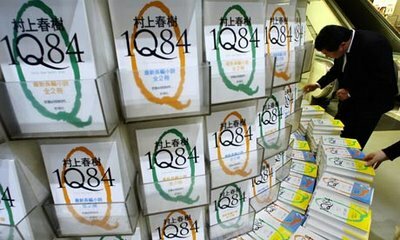 Fans of the Japanese novelist Haruki Murakami are cheering in the streets due to the news that Murakami’s magnum opus, 1Q84, will be published in English by Knopf on October 25, 2011. Africa’s best books of 2010 including Nelson Mandela’s Conversations with Myself and a biography of Nigerian poet Christopher Okigbo, plus what books to look out for in 2011.